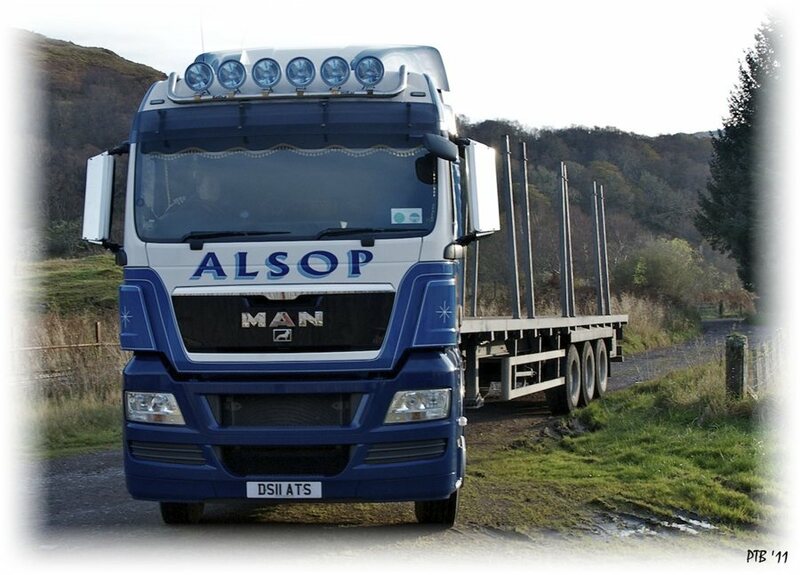 Alsop Transport Services based on the West Coast of Scotland operating Fridges, Curtainsiders & Flats throughout the UK. 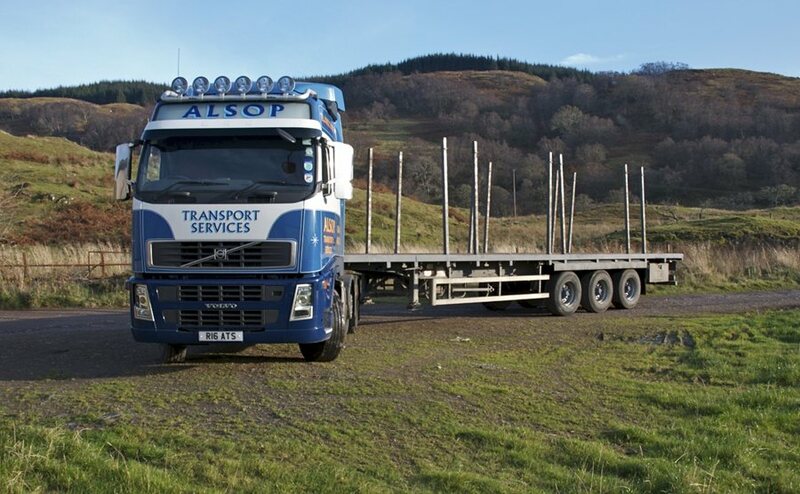 Alsop Transport Services has been in operation since 1989 and is based in Oban,Argyll. We are a company who are small enough to offer a personal service but large enough to give a professional and effecient service to all our customers. We operate Dual Compartment Fridges, Curtainsided Trailers and Flats complete with timber pins pulled by an uptodate fleet of Articulated Units.